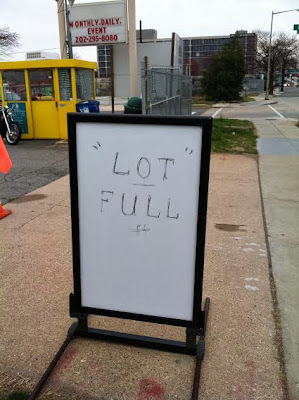 I have no idea what this is referring to if it is not a parking lot. I mean, the bar for achieving "lot" status is pretty low, right? Thanks Angie.